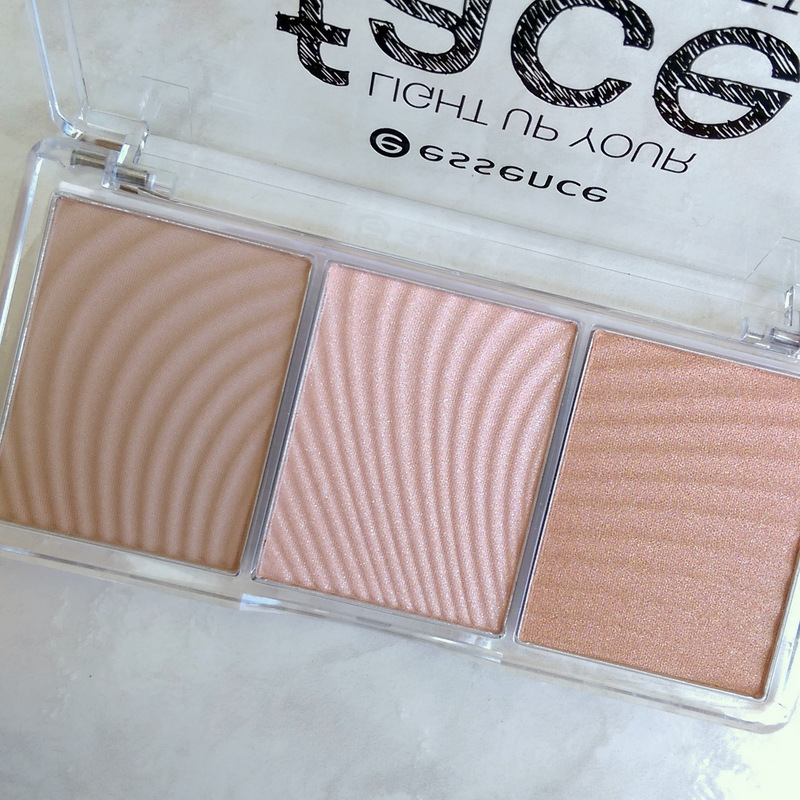 Essence sent me a bunch of their newbies the other day and I thought I’d let you know about my favourites, the first being Essence’s Light Up Your Face luminizer palette (R89,95). This’ll be a winning stocking stuffer for anyone who loves their highlighters. Being an ‘older person’, I ideally need a more ‘targeted’ cream-based illuminator to ensure I don’t get it anywhere near my fine lines as this would enhance as opposed to diffuse them. 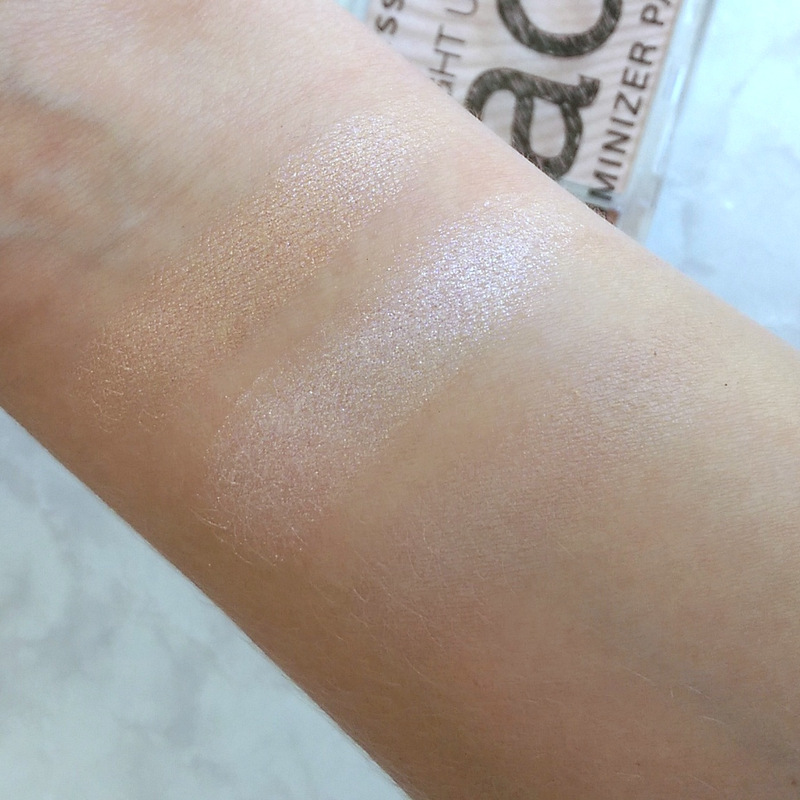 What’s nice about Essence’s trio, however, is that the powder’s creamy texture blends well, so you can use your fingers to stroke across anything you want to highlight. Of the three shades, the two on either side are the winners. The centre shade contains a dash of glitter and, for me, that’s just a big ole’ nope. You can’t really see the shade on the right as it’s a perfect match for my skin tone. Another gem? 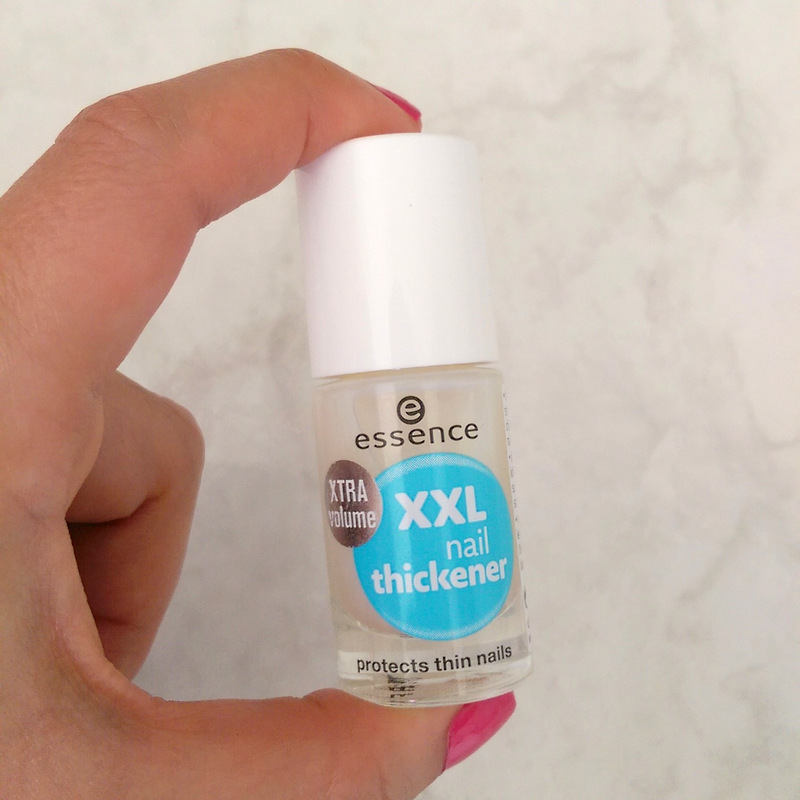 Essence XXL nail thickener (R39,95). This couldn’t have arrived at a better time. I had a real situation in Mexico with a crappy gel mani that cracked fast and required a soak off, but the bloody thing wouldn’t budge. I basically stopped short of taking a hack saw to my nails and the result is a seriously thin nail bed – the kind of damage that has to grow out. I’ve thus been using this newbie as a base coat and I like that it’s non-gloopy but does what it says on the tin. 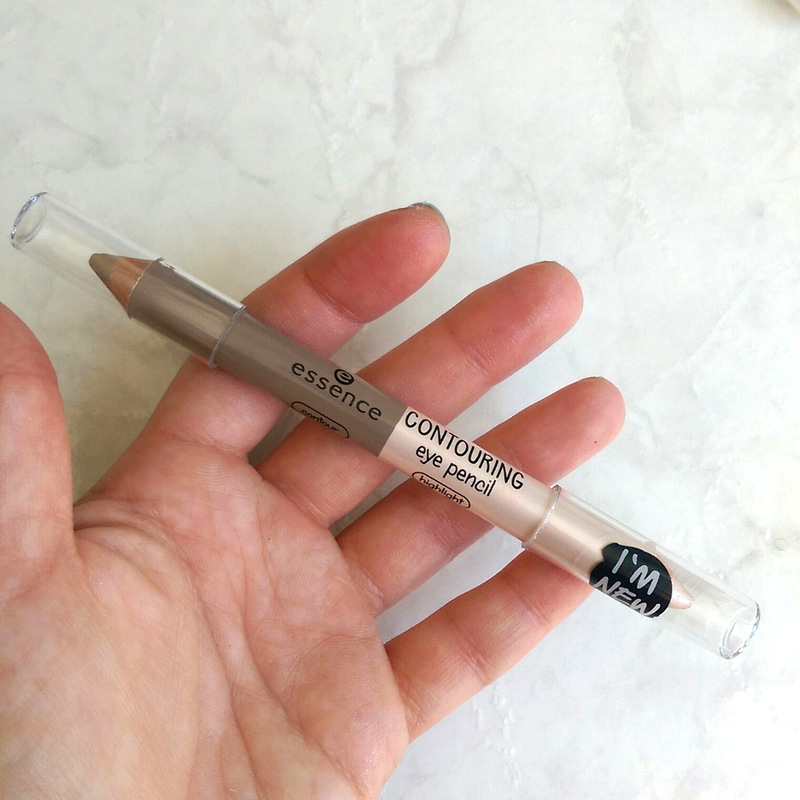 Next up, if you’re looking for a pocket-friendly dupe of Benefits’ High Brow glow pencil with the added bonus of a brow pencil then Essence Contouring Eye Pencil (R54,95) will be your jam. Available in two shades, this is the lighter of the two. I like that both sides of the pencil glide on smoothly and are easy to blend. It’s also versatile in that the highlighter doesn’t have to be used on your eyes alone and, if you opt for the darker of the two shades, the brow side could make for a decent jumbo eye pencil. 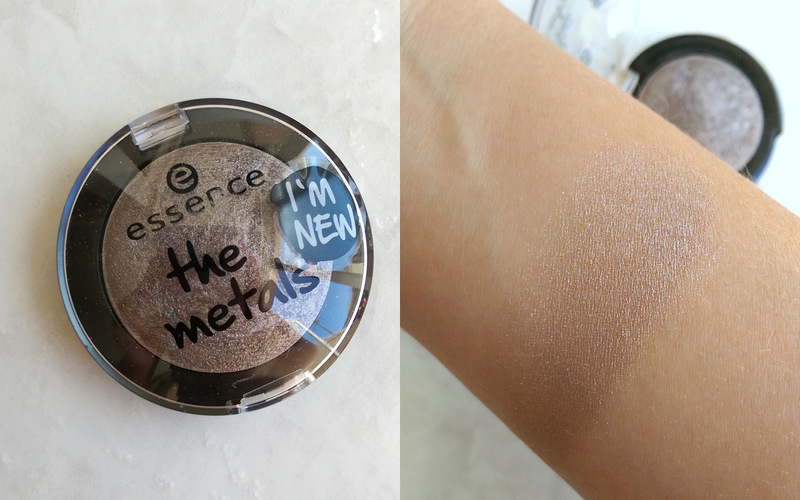 An honourable mention goes to Essence The Metals single eye shadows for their satiny, easy to blend texture and decent pigmentation considering their price – just R54,95 a pop. Six colours are available locally but none of them are a warm, bronze (my favourite) so here’s hoping this lovely line ends up expanding. This frosty taupe shade’s called Frozen Toffee. Ooh! 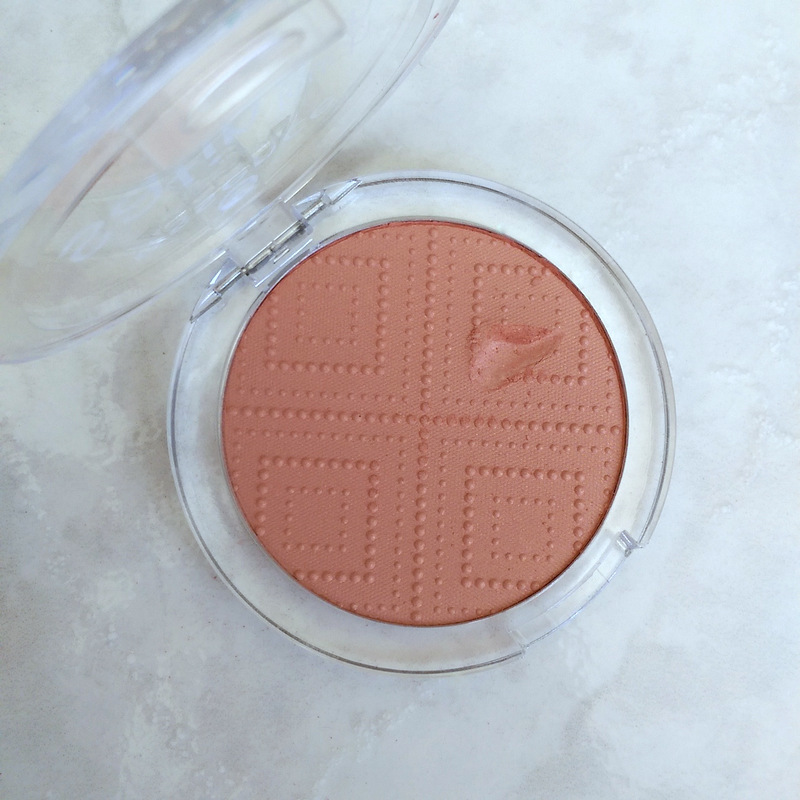 And let’s hand out another high five for Satin Touch blush (R54,95) for the same reasons above – satiny texture (but I bet the name gave it away, right?) and good blendability. Don’t we love how I managed to gouge a hole in the pan two seconds after opening it? The shade pictured up top is called Satin Coral. It’s one of those ‘healthy flush’ kind of hues. Perfect for au naturale, outdoorsy kinda girls. Not women like me who will live and die in satin-textured cool-toned baby pink because they’re set in their ways and full of kak.